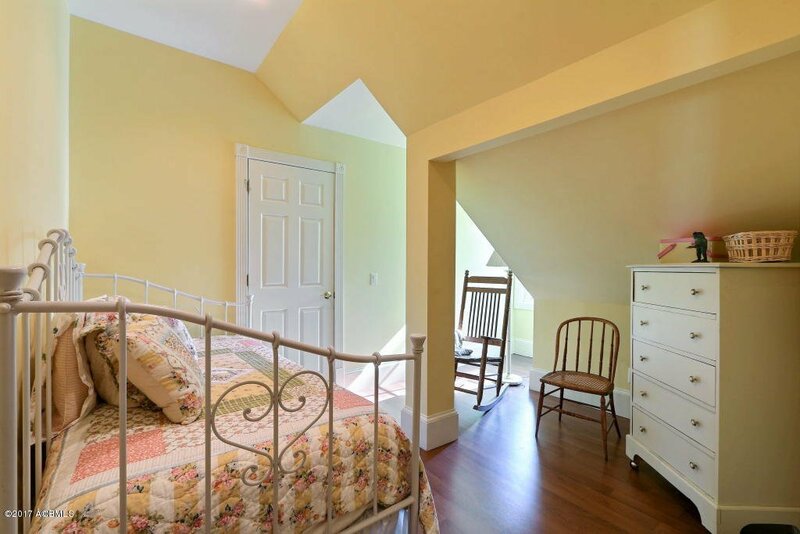 Dramatic price improvement! 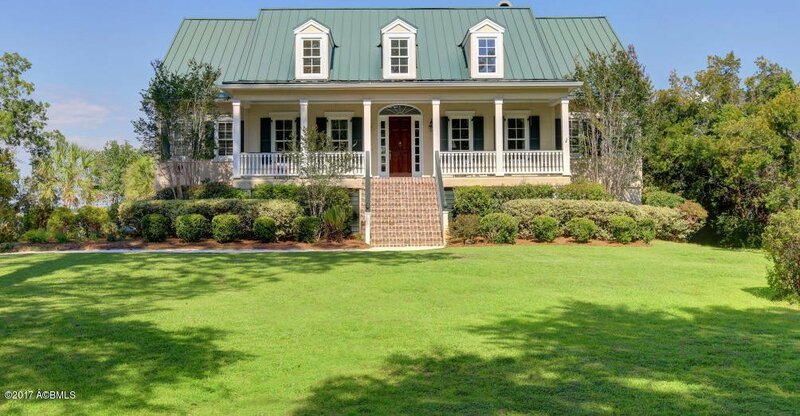 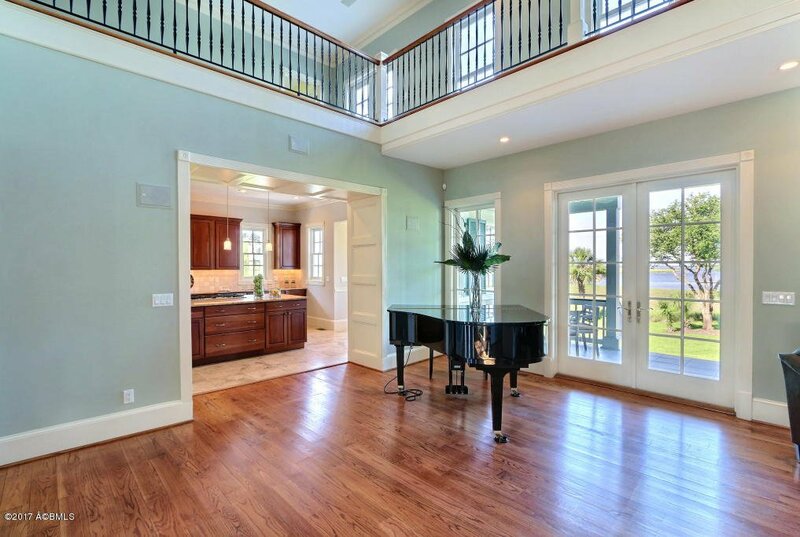 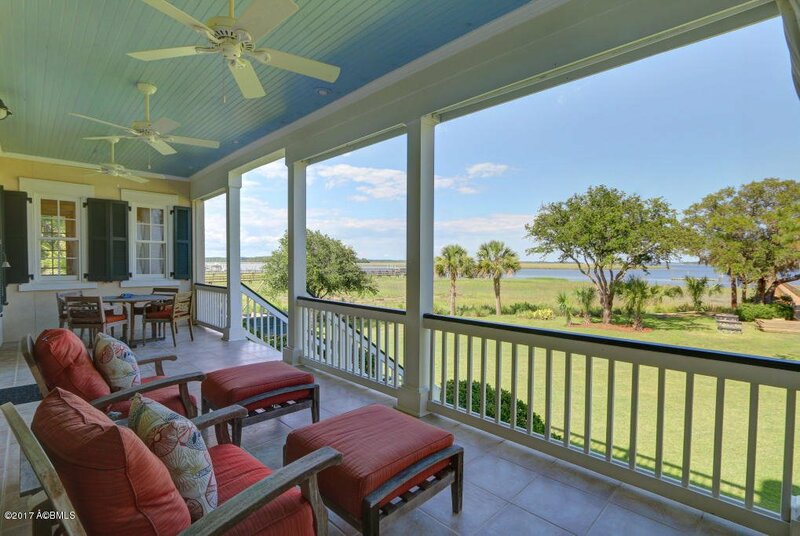 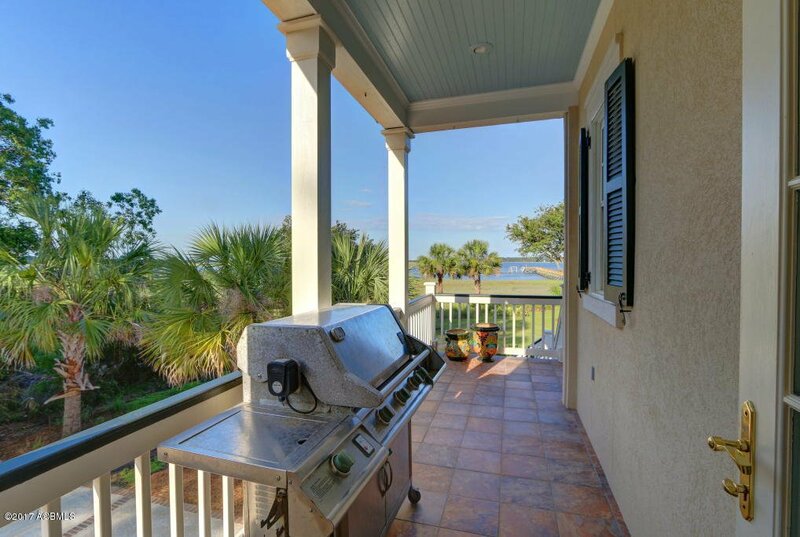 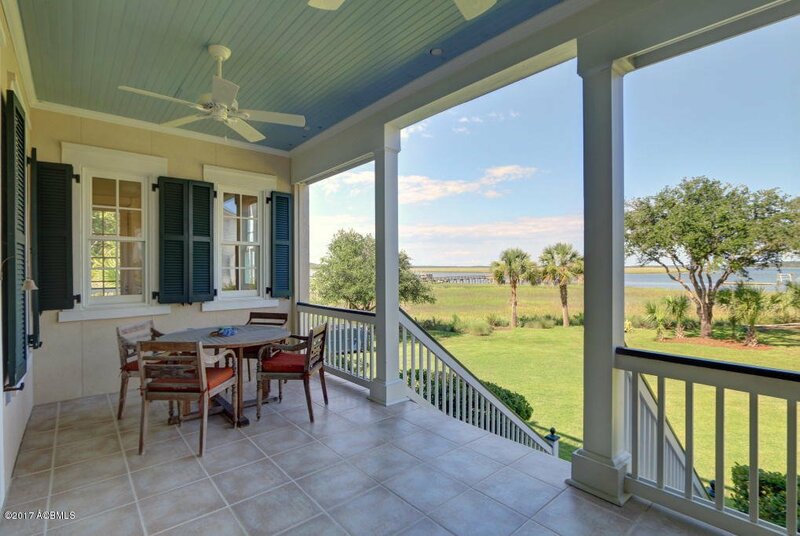 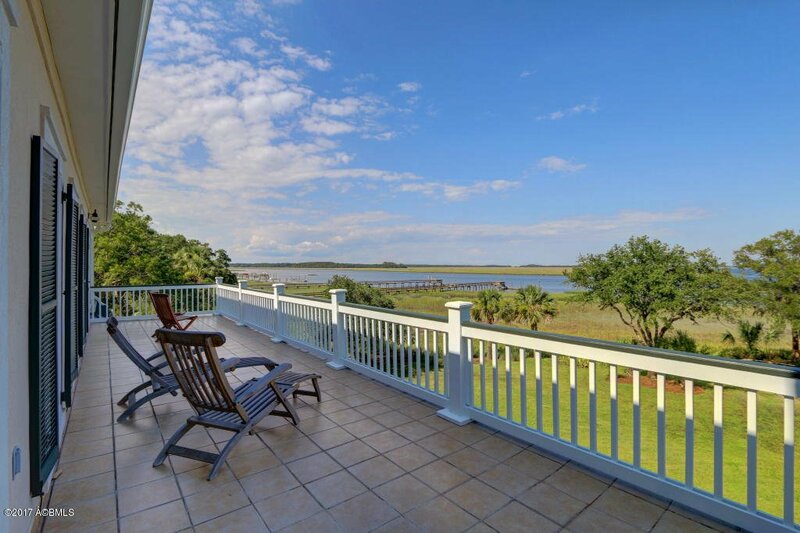 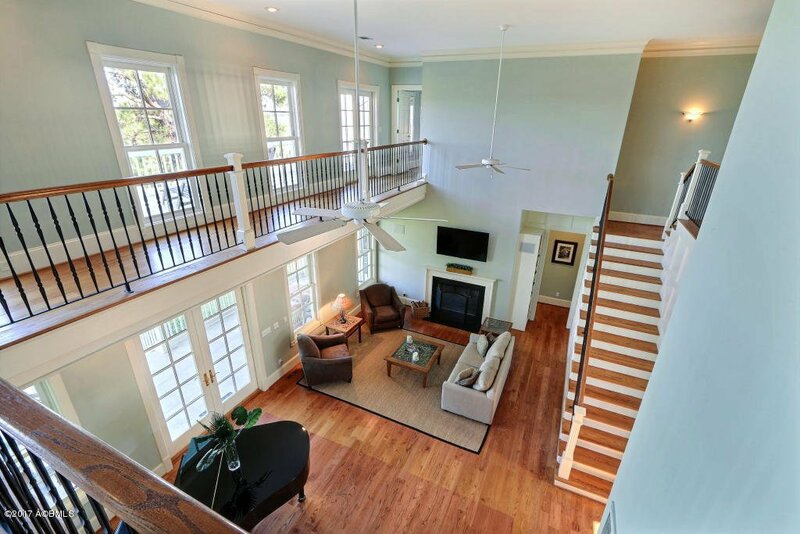 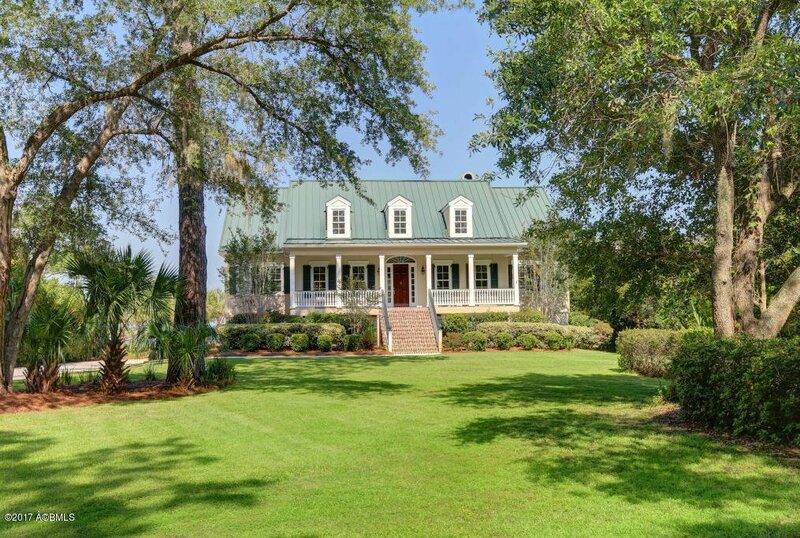 Stellar, custom built, Deep Water, Lowcountry home. 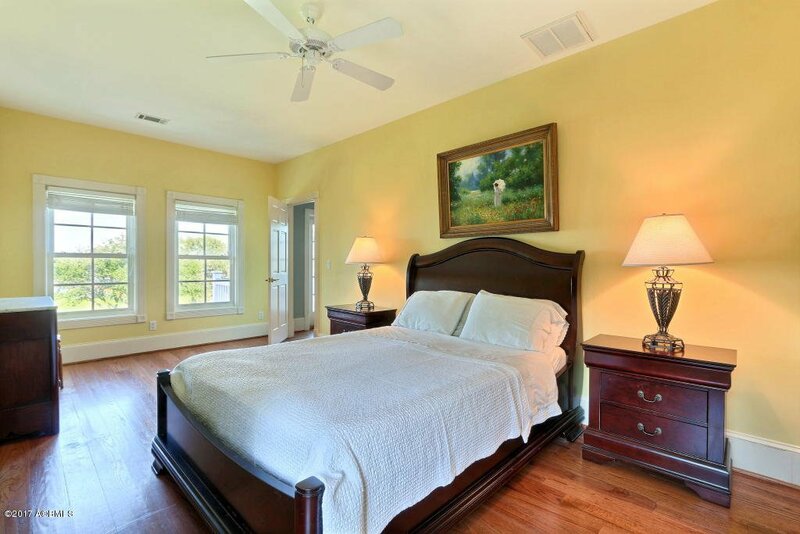 Known as Bella Vista, it is located in the desirable Ashdale community. 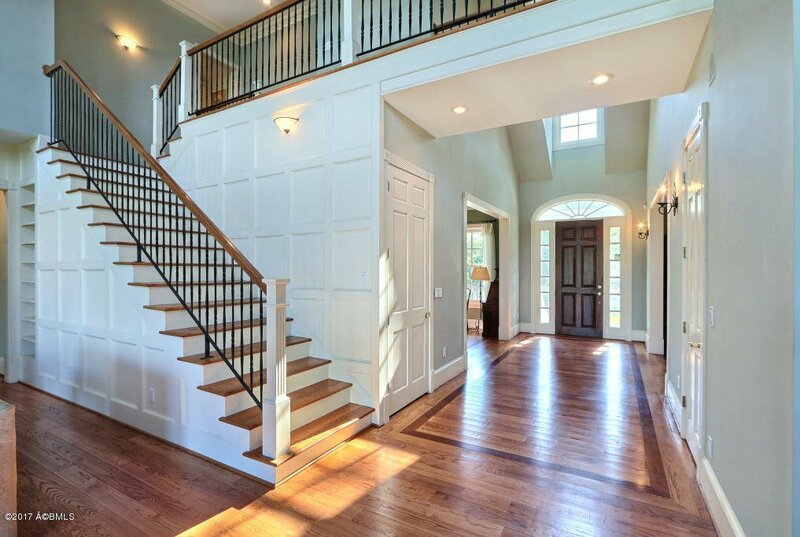 Allison Ramsey design. 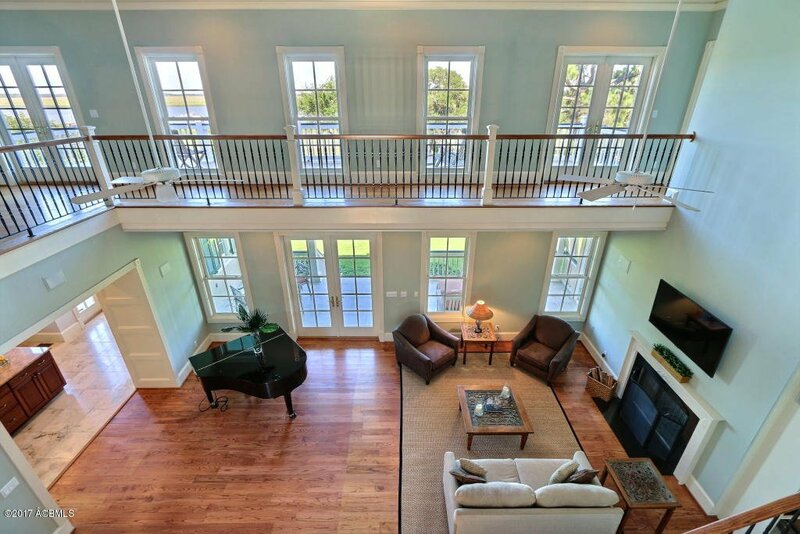 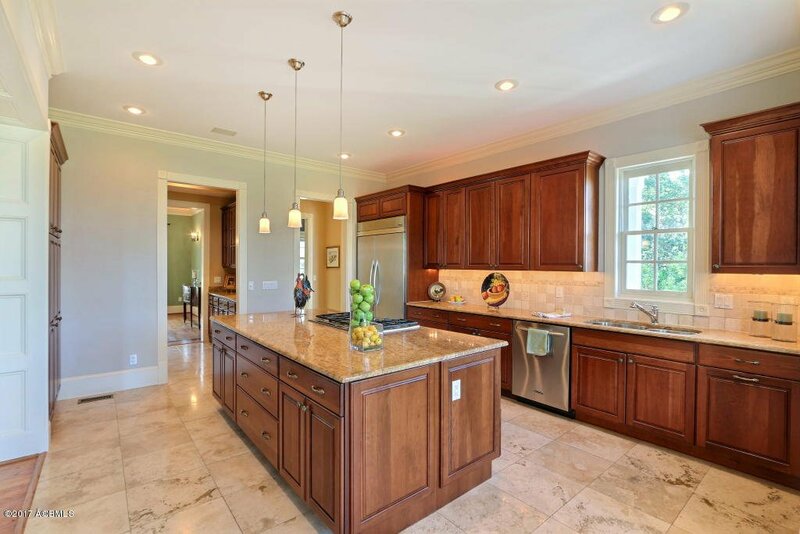 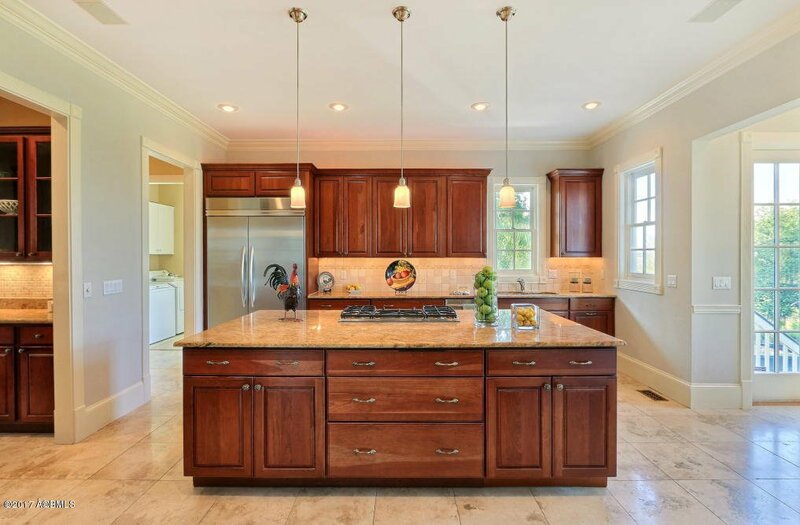 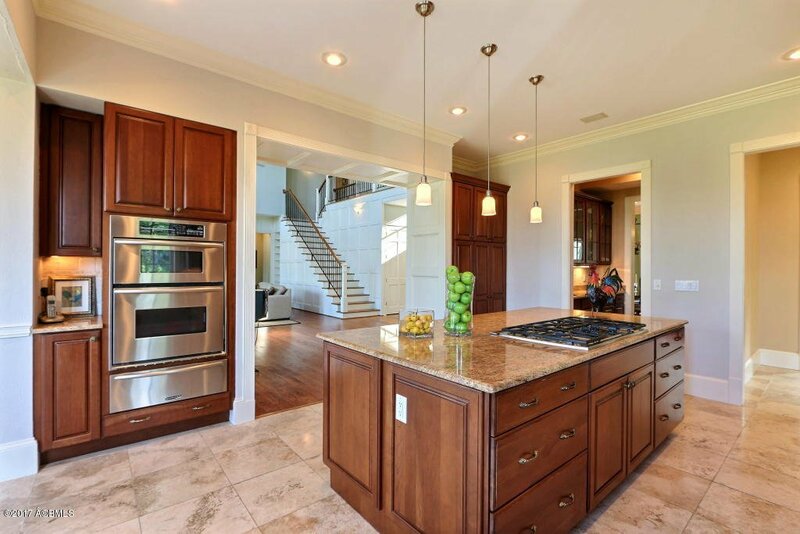 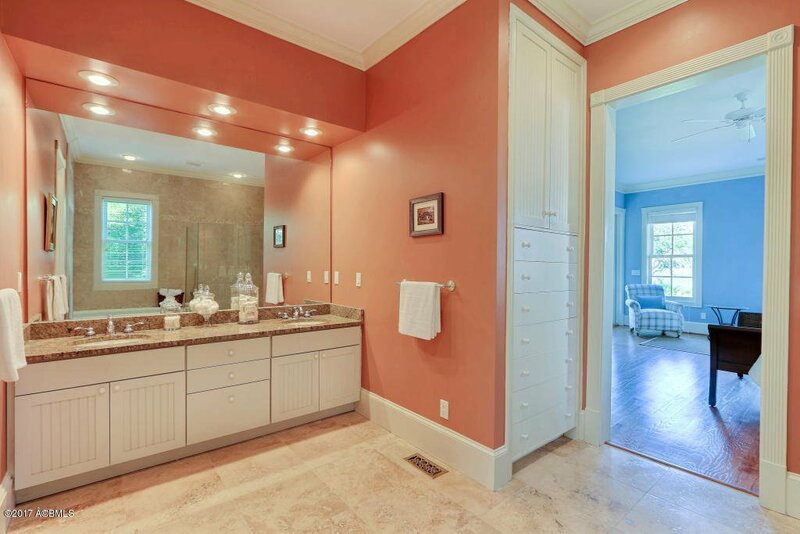 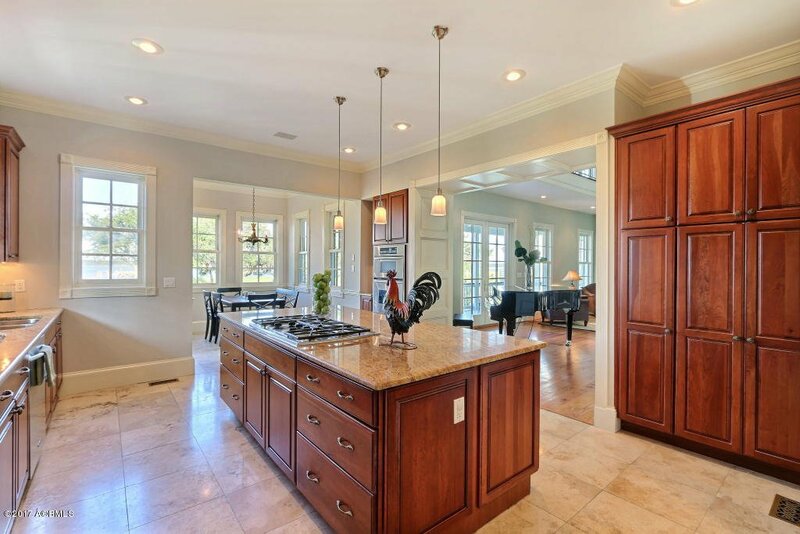 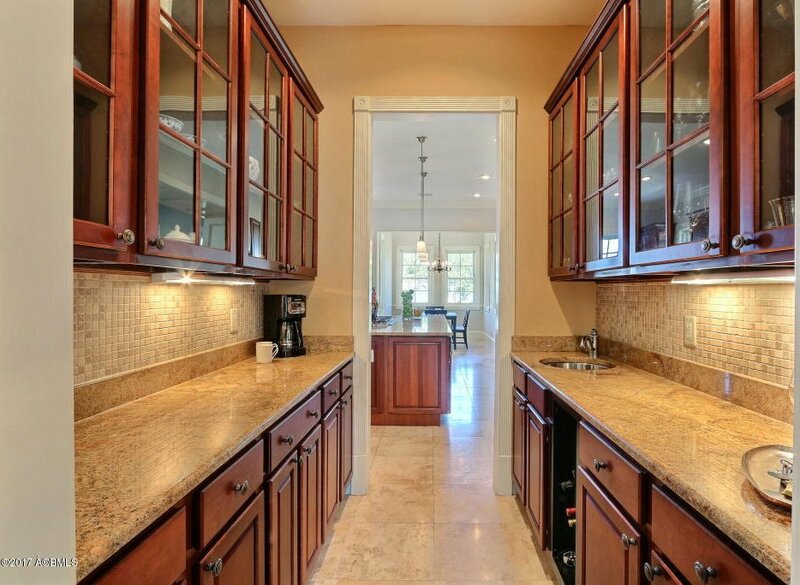 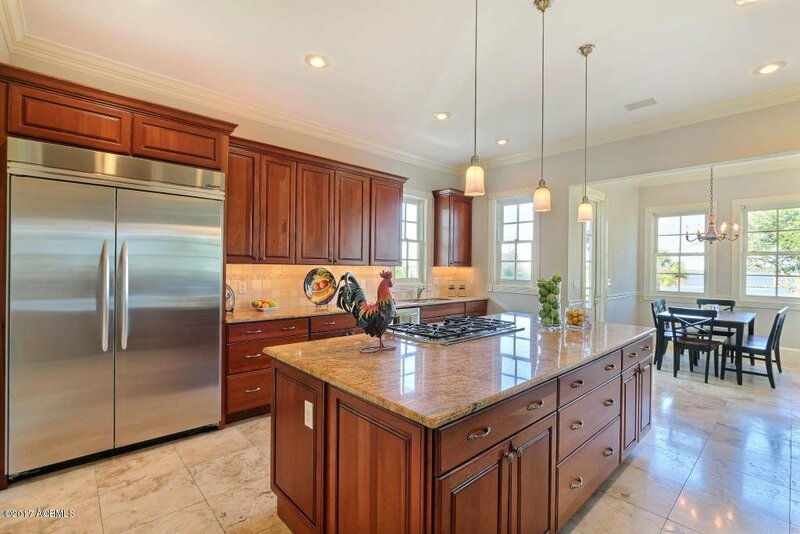 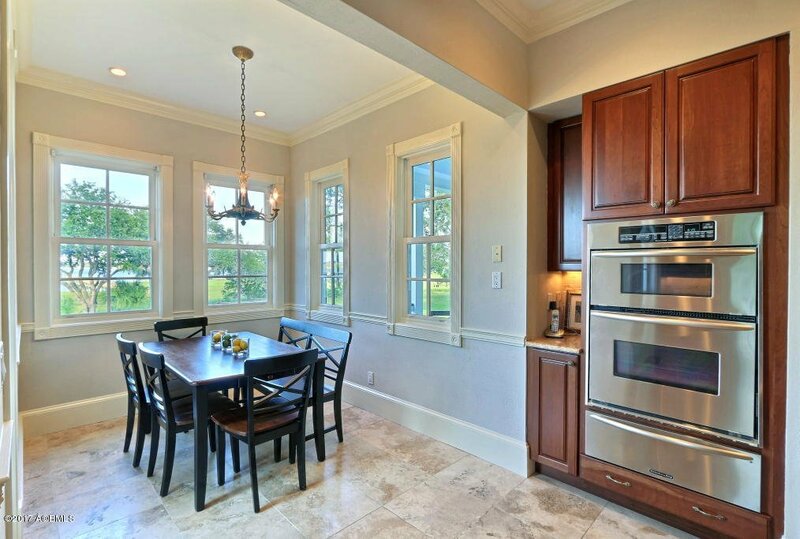 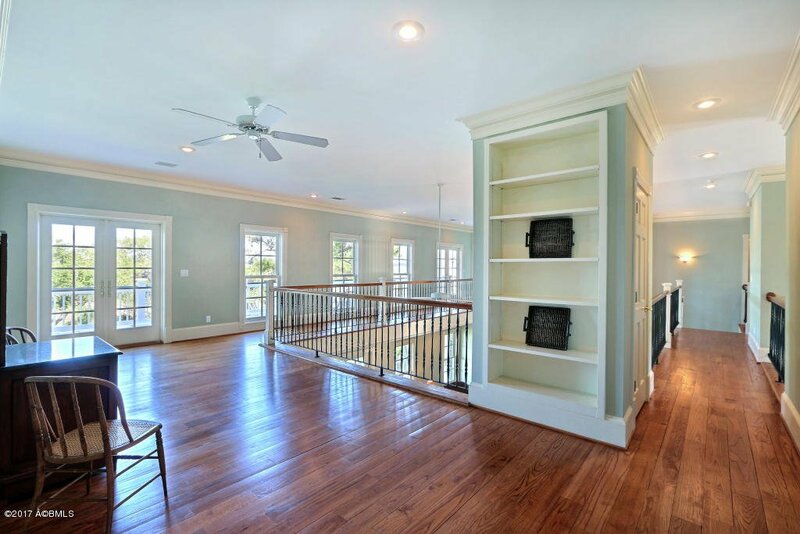 Custom features abound in this remarkable 4 bedroom, 3.5 bath, home. 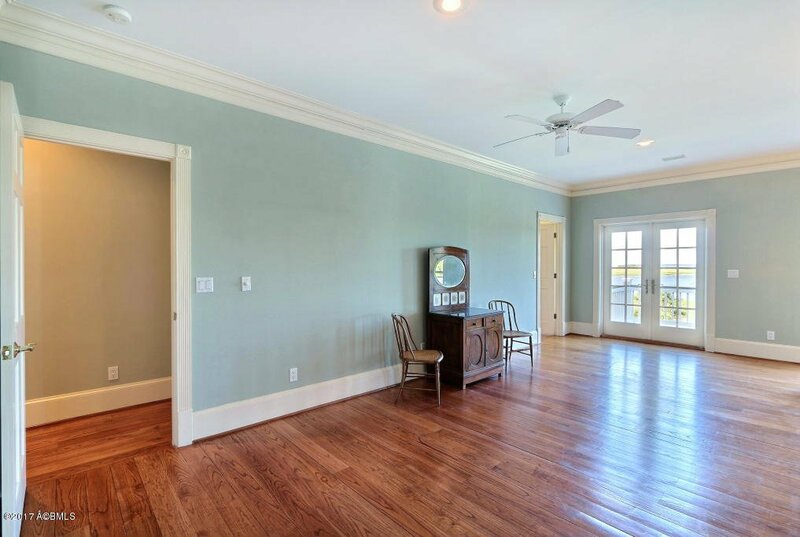 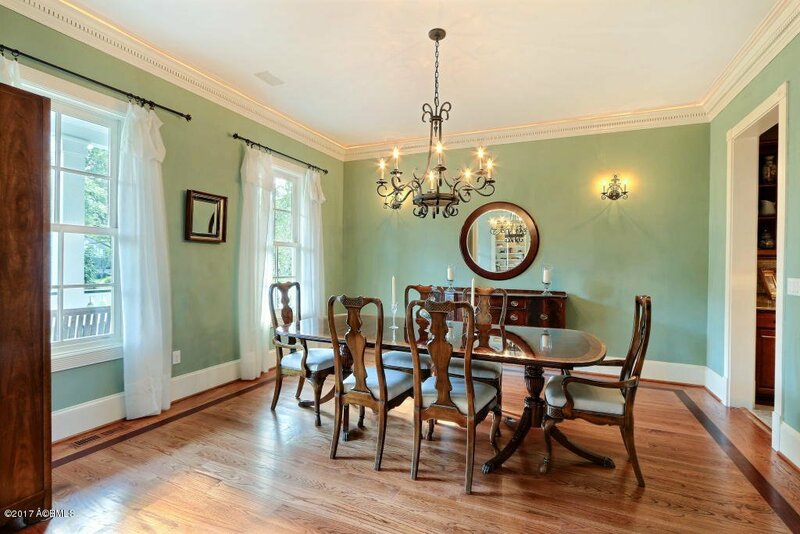 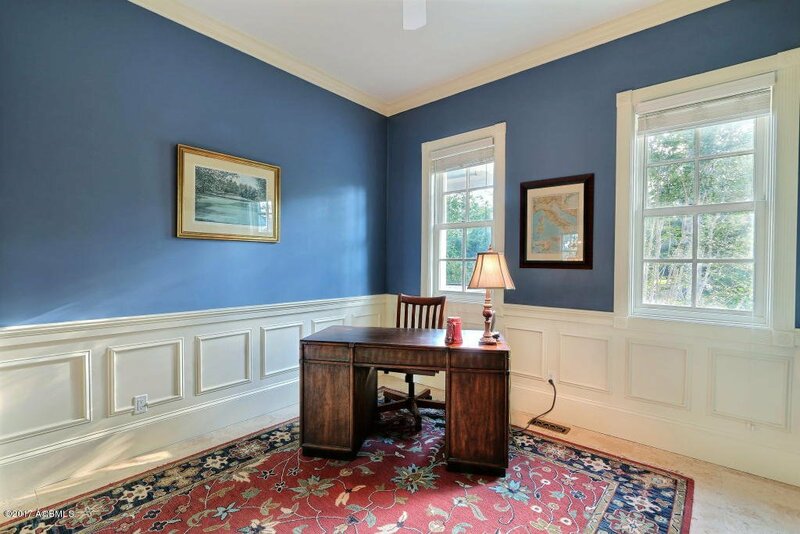 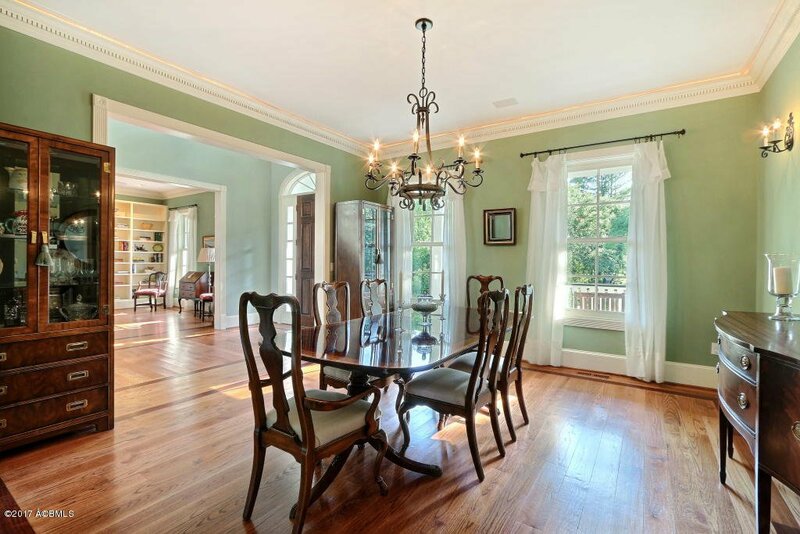 Both Formal Living & Dining Rooms for entertaining. 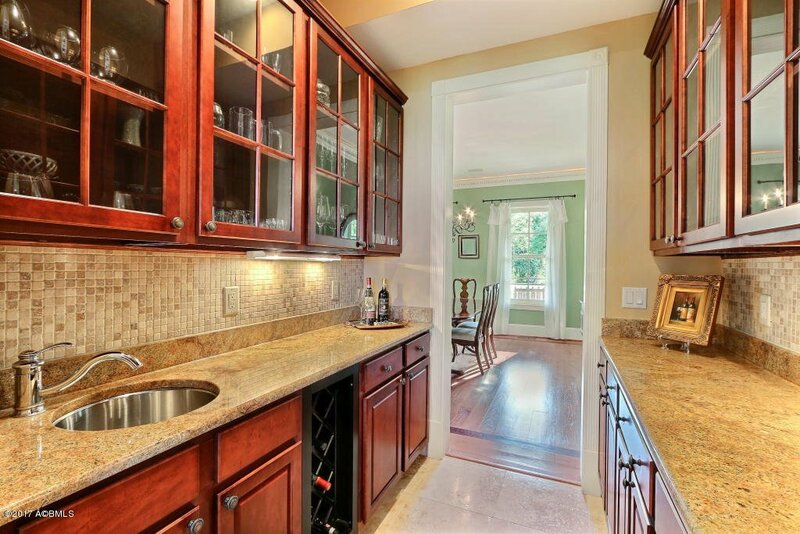 Gourmet, eat-in kitchen. 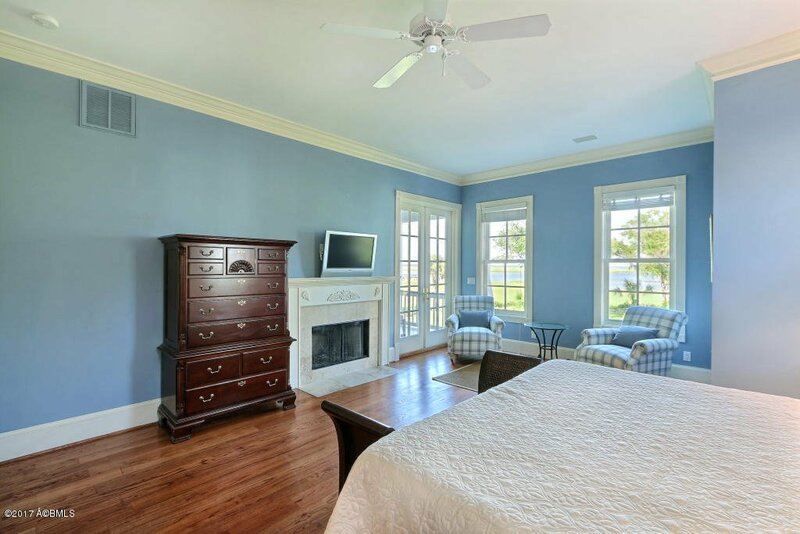 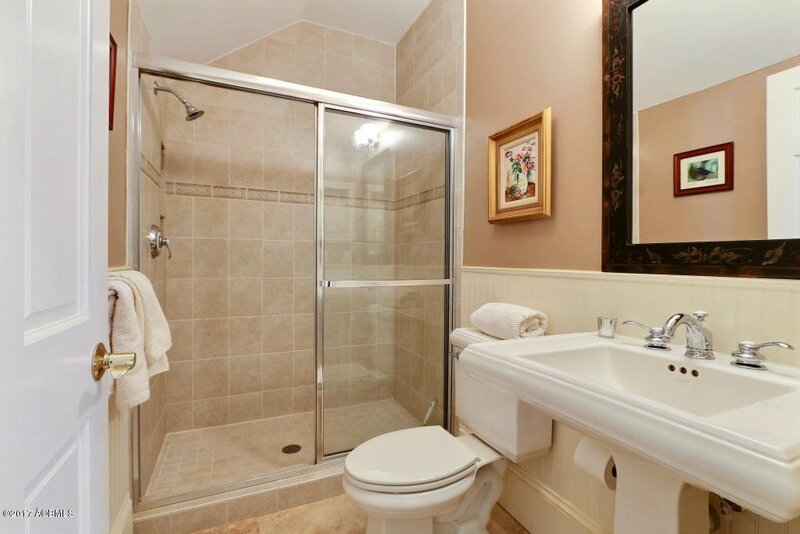 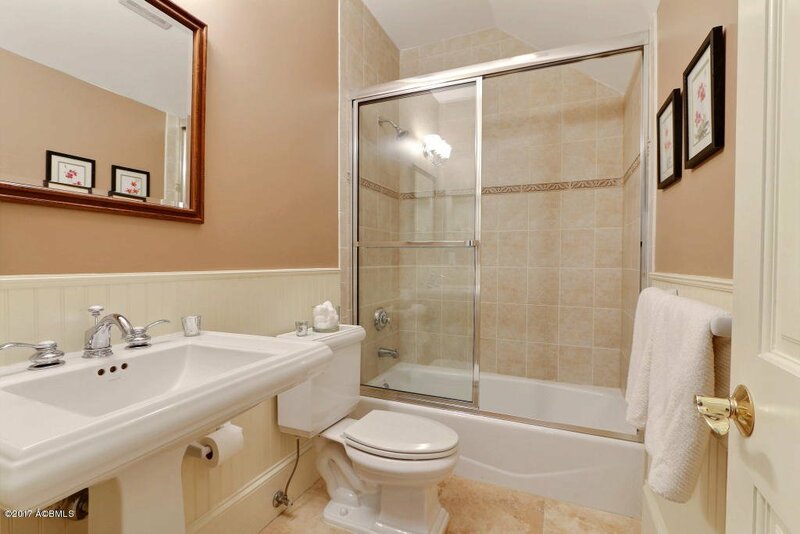 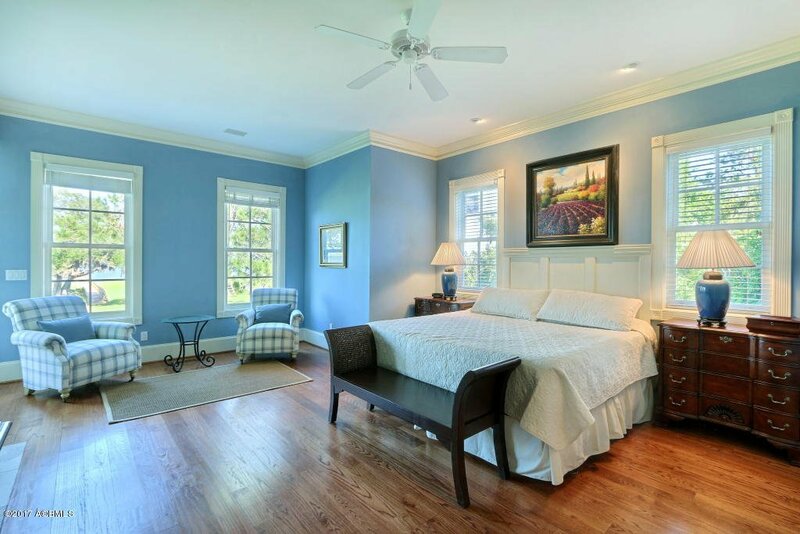 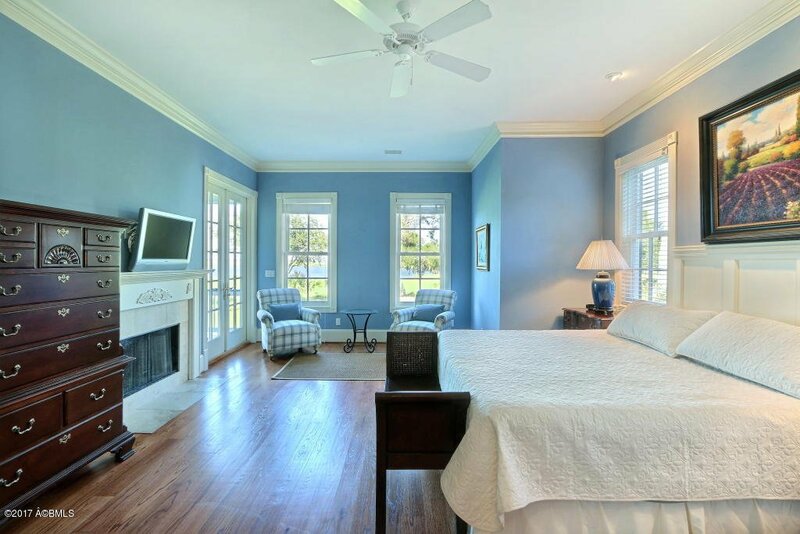 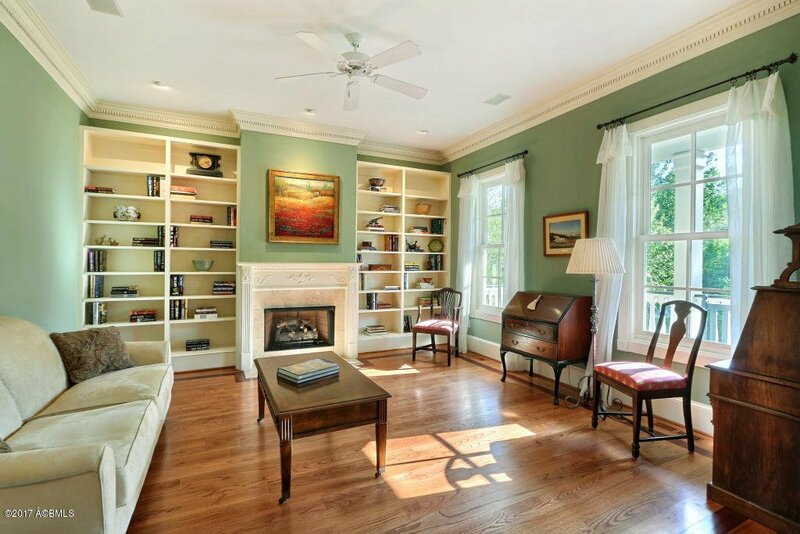 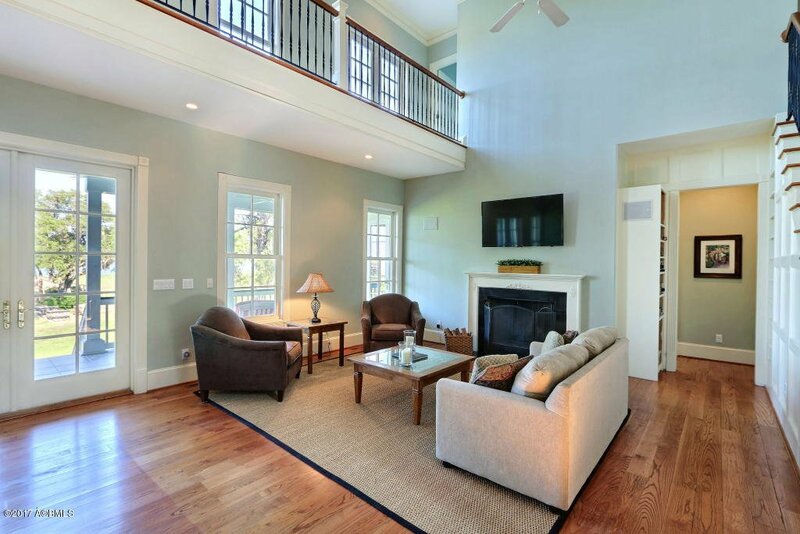 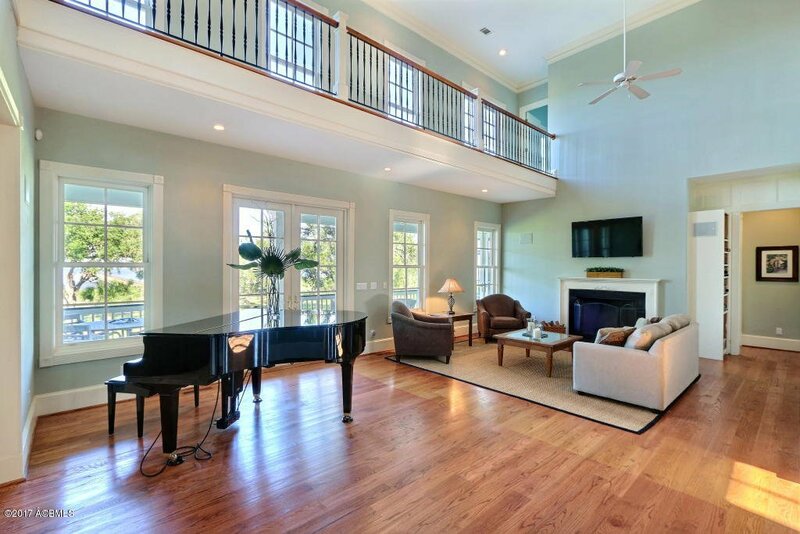 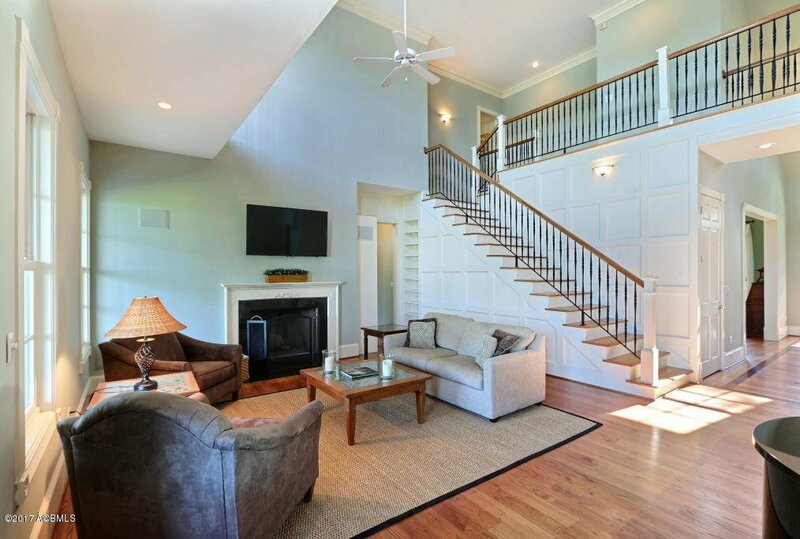 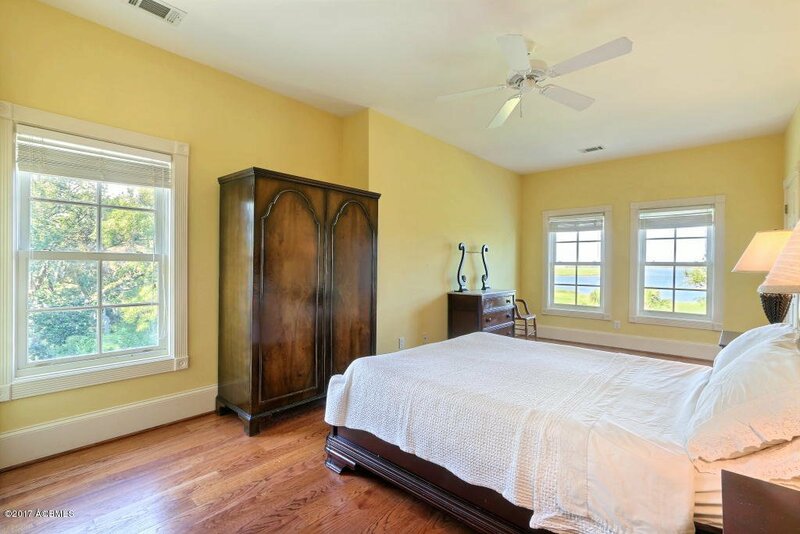 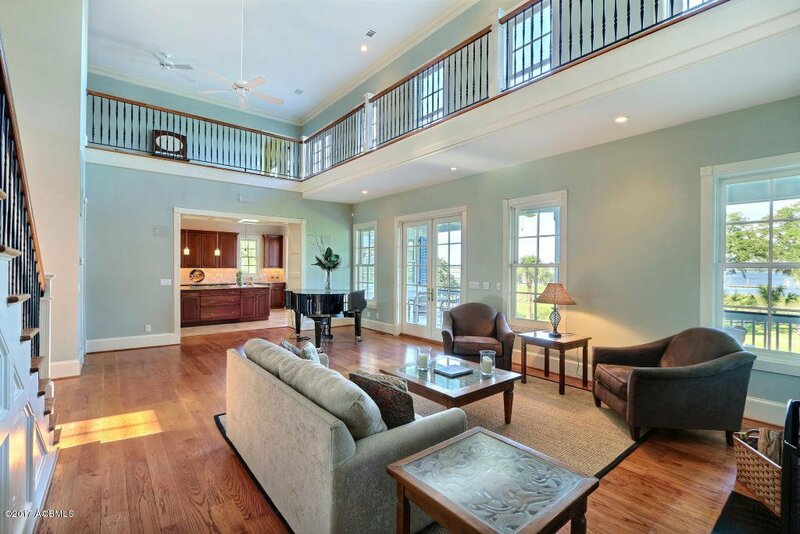 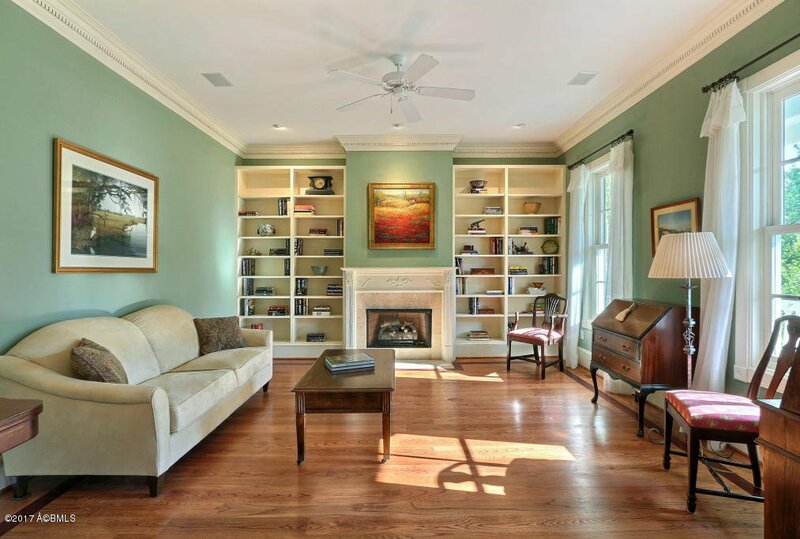 Grand Family Room with fireplace, gracious Master Suite on 1st floor with spa like bath & walk-in closets. 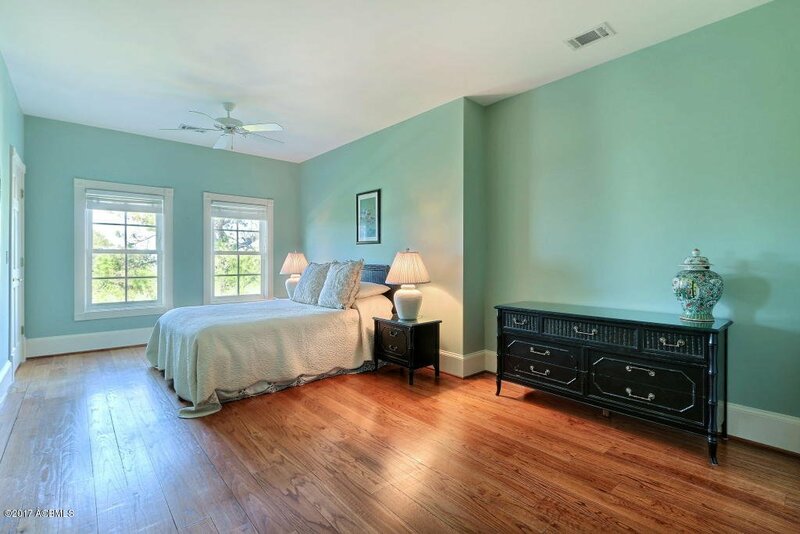 Second floor has 3 additional bedrooms & 2 full Baths. 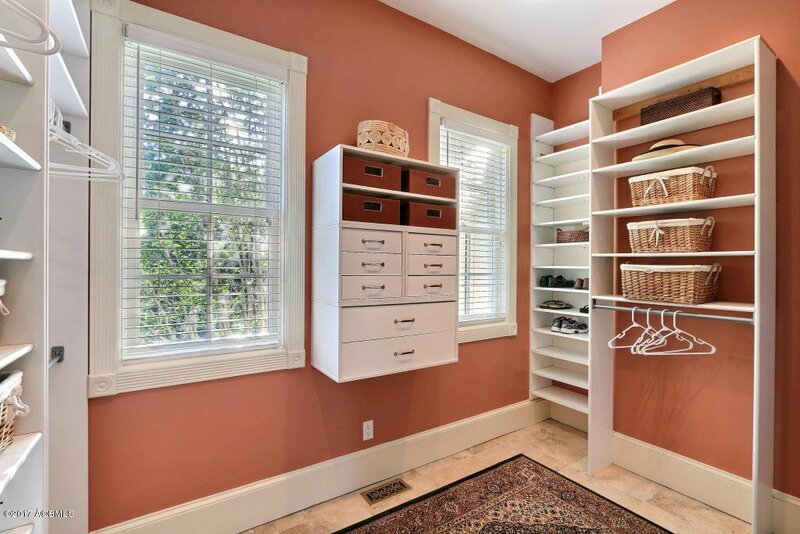 Ground floor: Parking space for up to 5 cars, workshop, wine cellar, exercise room & storage. 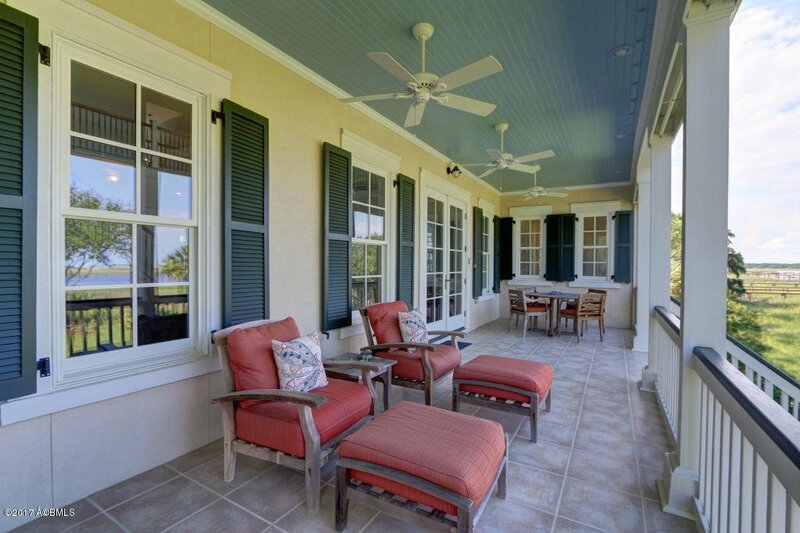 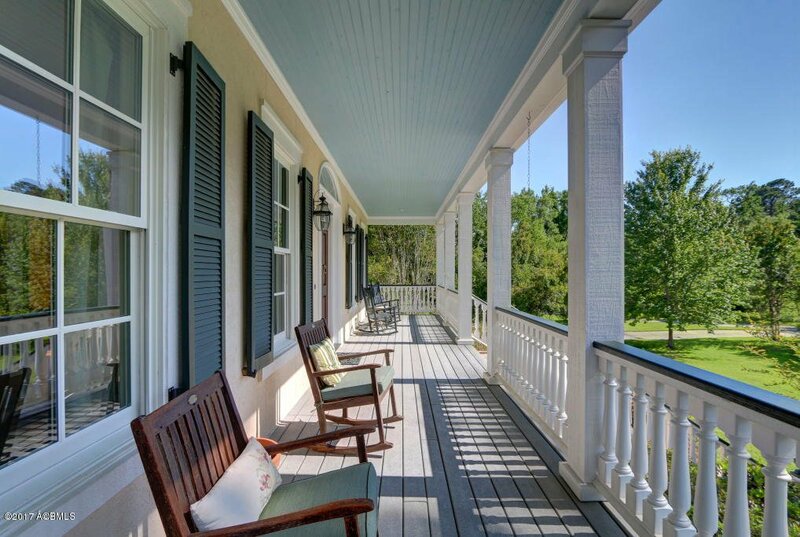 Gracious front & back porches. 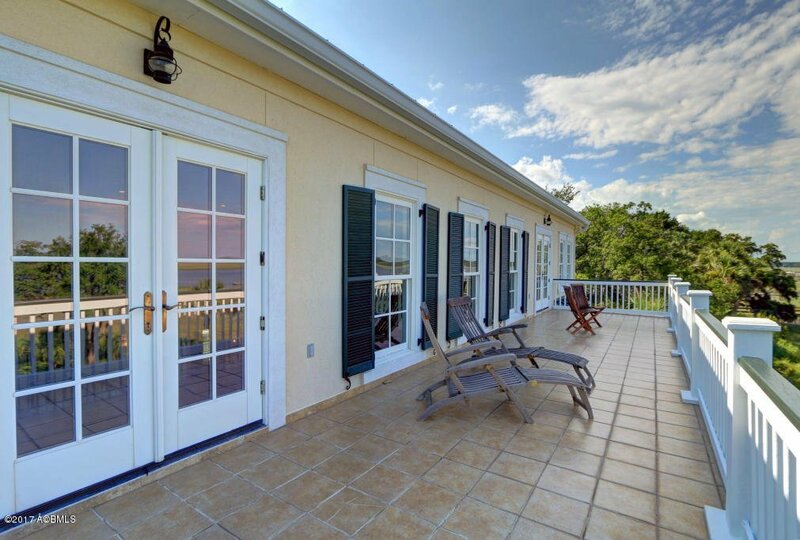 Patio. 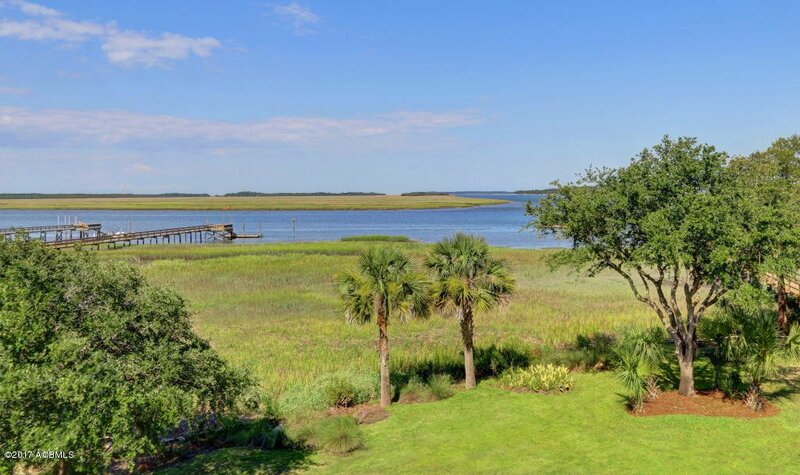 Deepwater dock with 56' float & pier head gains access to Morgan River & Lucy Creek. 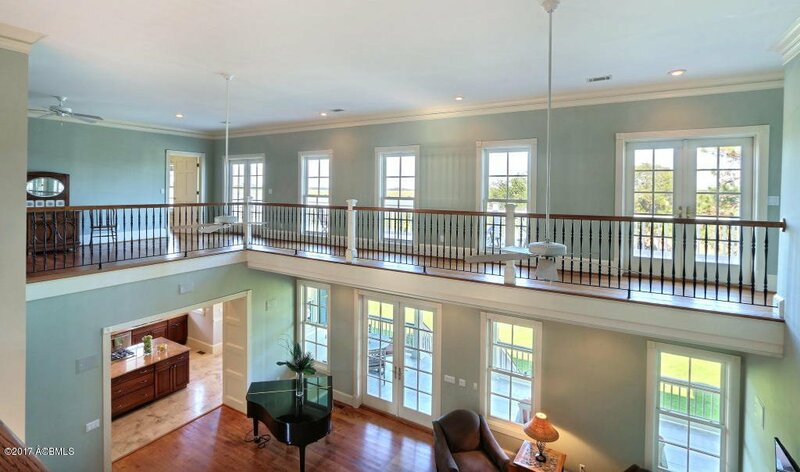 New dock is in place. 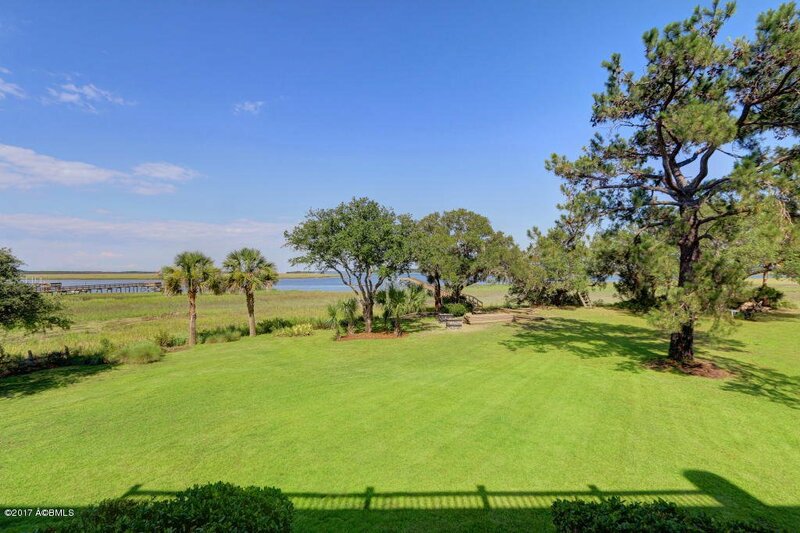 ADDITIONAL LOT will convey with home; LOT 6, .75 acre. 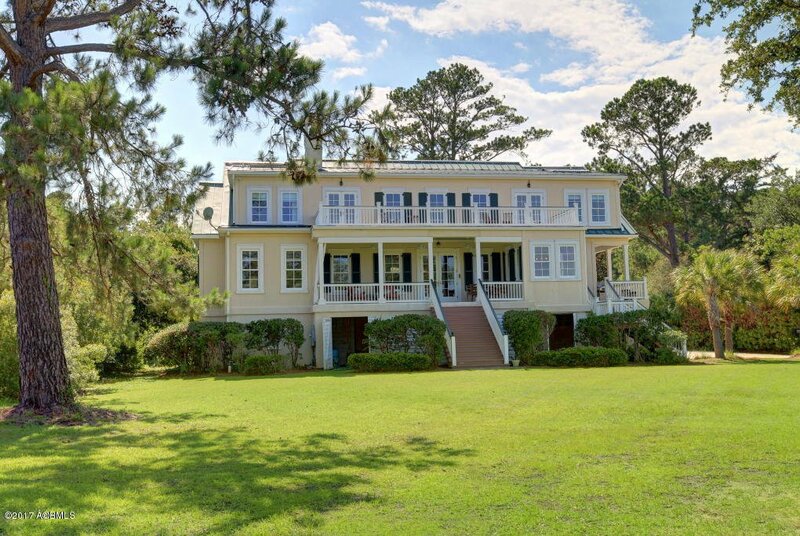 on marsh front. 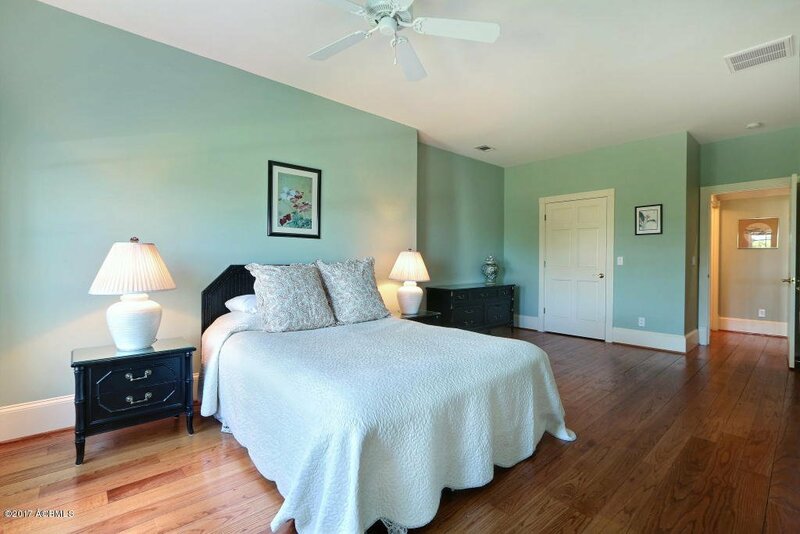 Listing courtesy of Cora Bett Thomas Realty of Bft. 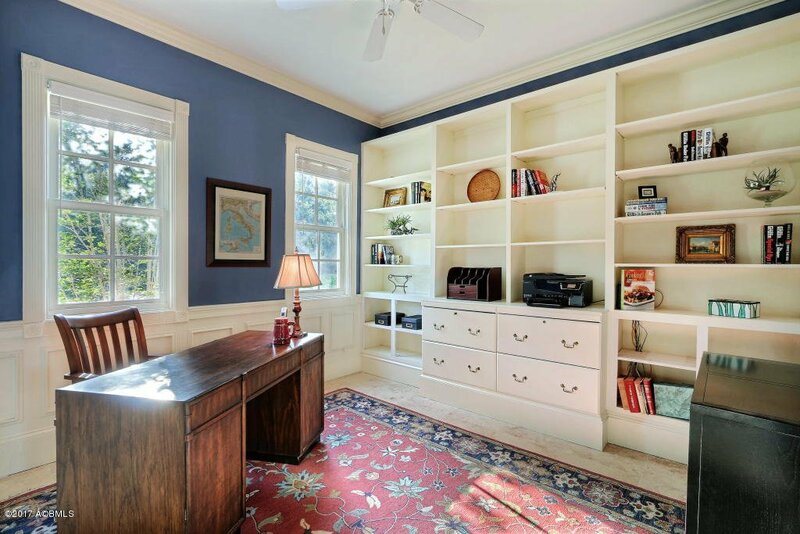 Selling Office: Lowcountry Real Estate.